Hello everyone! 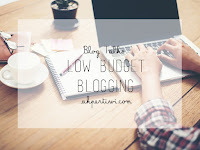 Today's review will be a little bit different from the usual, because i will be using English in this post. As you know, i've been searching for a perfect moisturizer for my normal-to-dry skin. 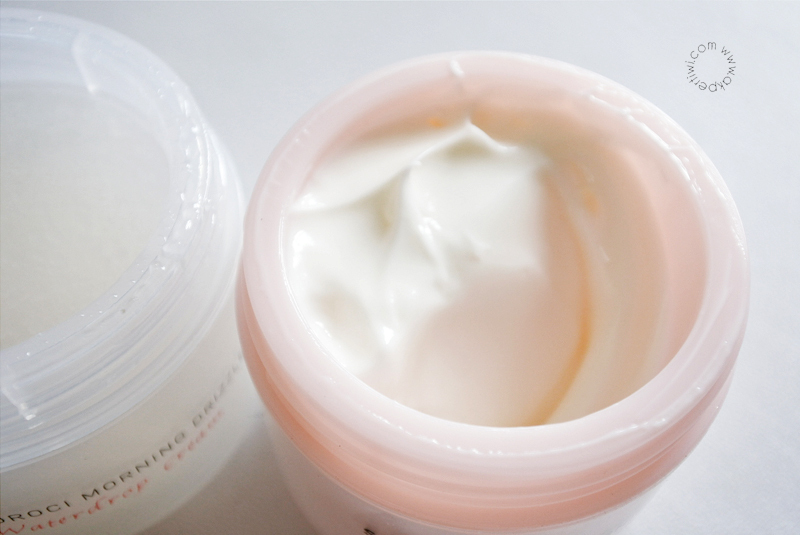 I want my moisturizer to be light as possible but keep my skin hydrated all day long! It's really hard to find one that suits my need. A couple weeks ago, Soroci Korea sends me two of their products, the best seller Morning Drizzle Waterdrop Cream and Calming Cream. Thank you so much Soroci Korea! 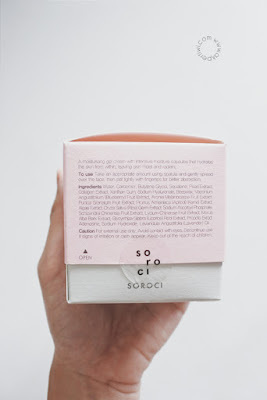 Actually Soroci opened a booth in my country Indonesia some months ago but i didn't had my chance to visit them because it's a little bit far from my city. 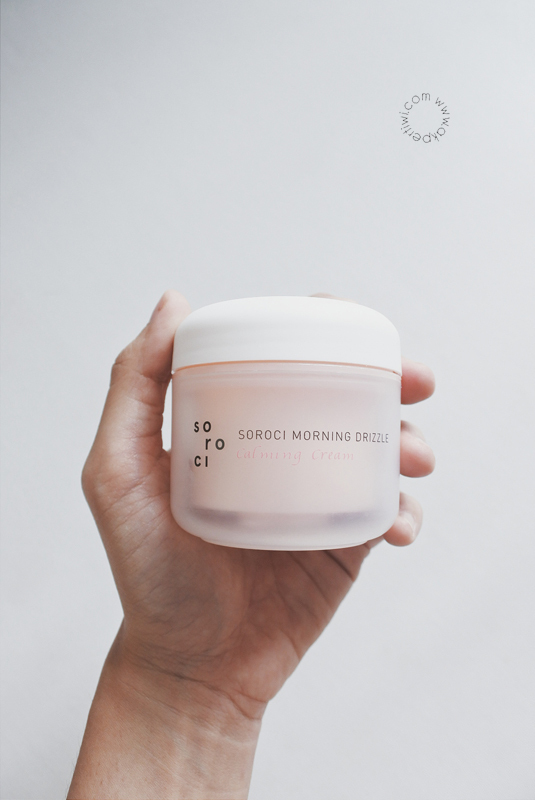 So, i'm really happy to be tester of Soroci Korea's product! 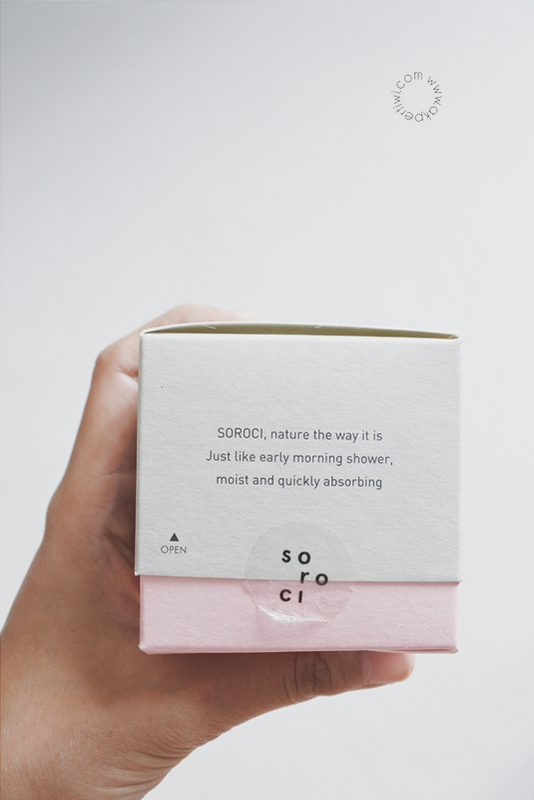 Oh yeah, Soroci also send me their brochure written in English for product knowledge. I got some information such as Waterdrop Cream is targeted for Oily Skin and Calming Cream is for Dry Skin. The Morning Drizzle Series also has completed hypoallergenic test and 24H moisture persistency test. Let's just move on the review, shall we? First, i'm using Soroci Morning Drizzle Waterdrop Cream for my day moisturizer in the morning the the Calming Cream as my night cream. 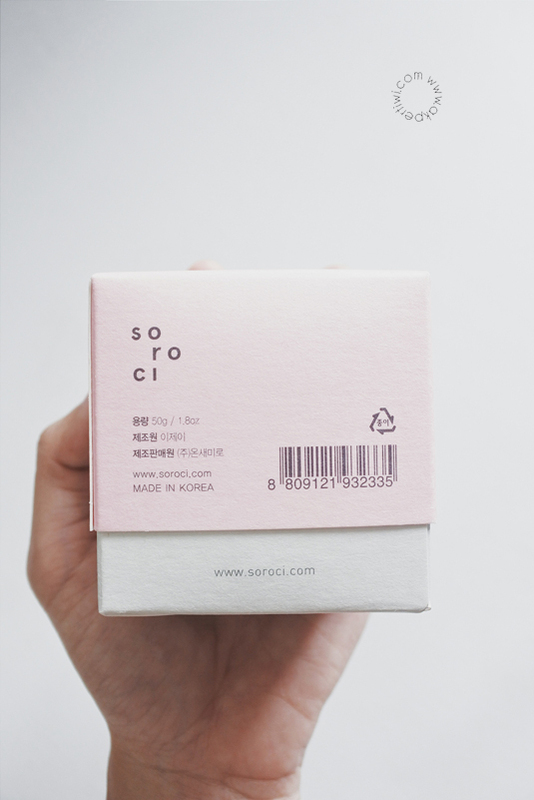 Their packaging is so beautiful, like any other korean products. 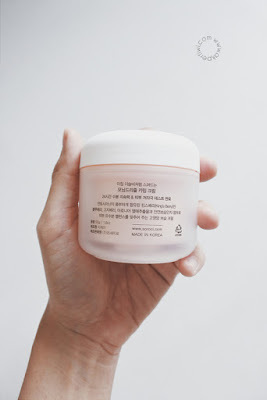 Korean products are no. 1 when it comes to beautiful packaging! 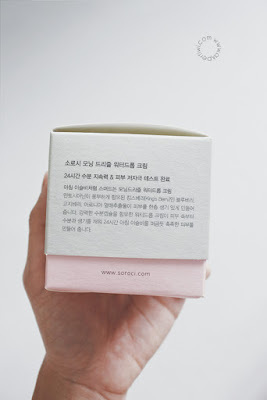 They comes with a box, with different color combination of each cream. 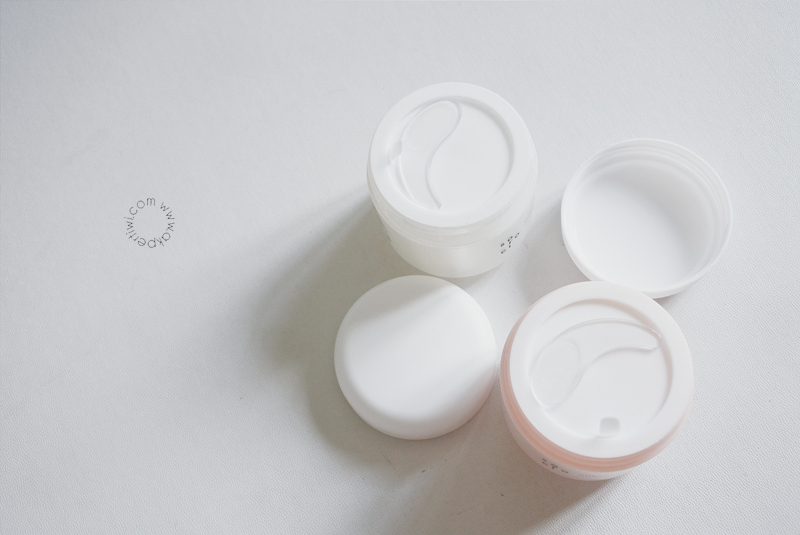 Waterdrop Cream is pink with grey upper box, and Calming Cream is grey with pink upper box. 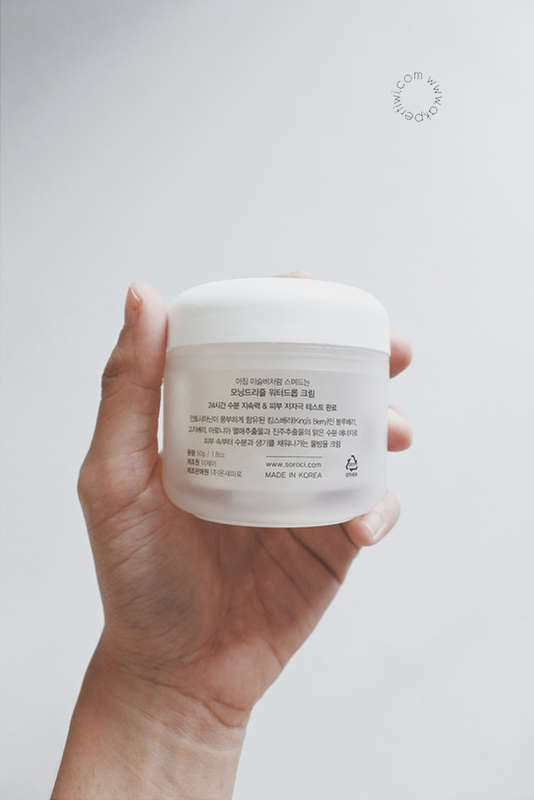 The ingredient list are written in the upper box for Calming Cream, but i can't find any ingredients list on Waterdrop Cream's box. 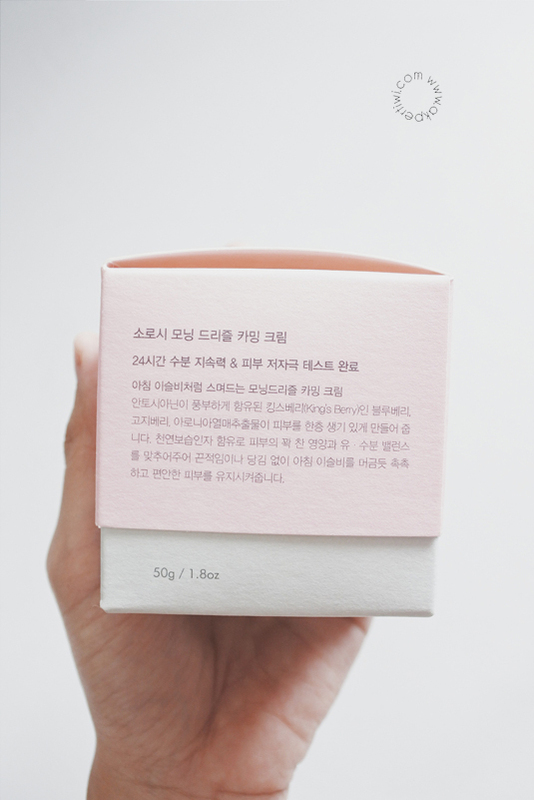 On the upper box of Calming Cream, we can also find some product information written in English, which is very convenient for international users. Calming Cream Ingredients: Water, Carbomer, Butylene Glycol, Squalane, Pearl Extract, Collagen Extract, Xanthan Gum, Sodium Hyaluronate, Beeswax, Vaccinium Angustifolium (Blueberry) Fruit Extract, Prunus Armeniaca (Apricot) Kernel Extract, Algae Extract, Oryza Sativa (Rice) Germ Extract, Sodium Ascorbyl Phosphate, Schizandra Chinensis Fruit Extract, Lycium Chinense Fruit Extract, Morus Alba Bark Extract, Glycyrrhiza Glabra (Licorice) Root Extract, Propolis Extract, Adenosine, Sodium Hydroxide, Lavandula Angustifolia (Lavender) Oil. According to Skincarisma Ingredient Analyzer, Waterdrop Cream got pretty good ingredients without Paraben, Alcohol, Artificial Coloring & Fragrance. The EWG Rating is 88%. It got good ingredients for dry skin such as Morus Alba Bark Extract, Collagen, Butylene Glycol, and Sodium Hyaluronate. While Calming Cream have 86% EWG Rating, with lots of beneficing ingredients like Licorice Root Extract for acne-fighting, Adenosine for anti-aging, and Sodium Hyaluronate that promotes wound healing. Here's how the jar looked like. 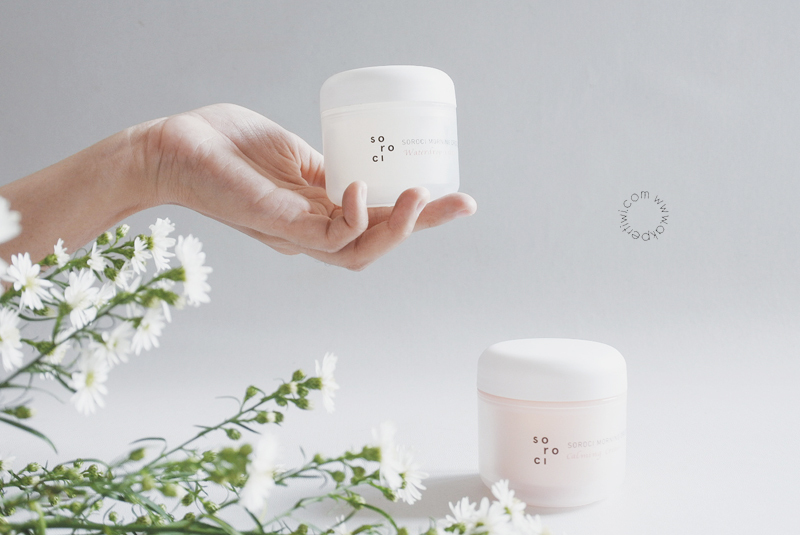 The material is a sturdy plastic and we can see through it, how many products are left in the jar (but the Calming Cream is not see-through). And the important part is, they included a plastic spatula! I always love products in a jar that comes with a spatula for the sake of hygiene. There's also a separator inside. A little zoom in, and we can see the texture of these products. 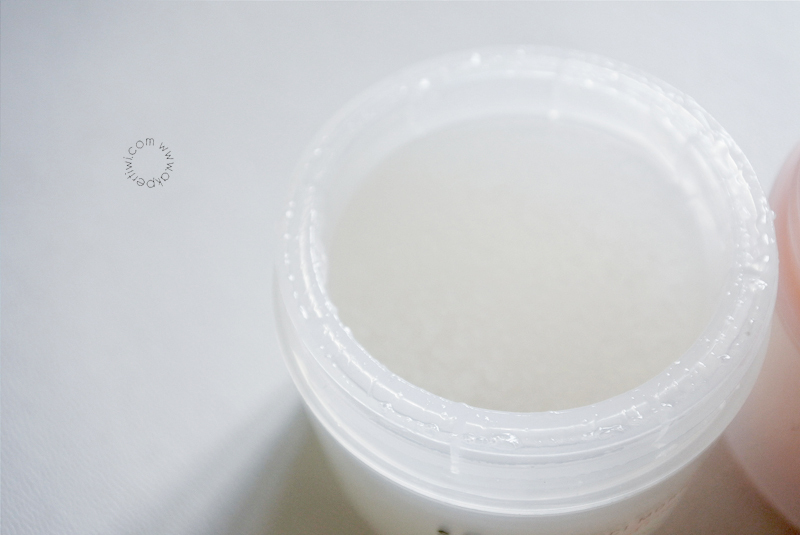 Waterdrop Cream is more like gel, with runny texture while Calming Cream is more like white-yellowish light cream. I can smell a scent of lavender from the products which is i found very soothing and calming. I love lavender scent. They stick up on the skin very well, but leave a little greasy feeling in a while after applied. 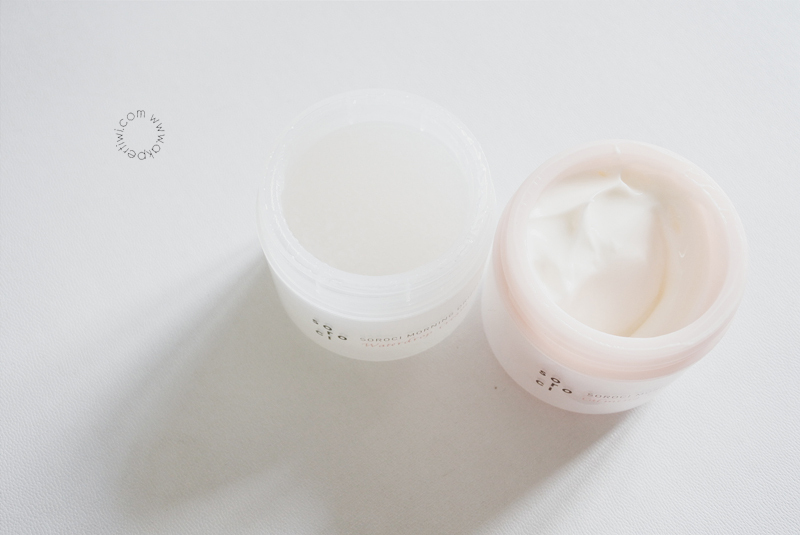 The Waterdrop Cream is more light than Calming Cream, you can see why easily from the texture. But i got no problem in applying both, they seep on the skin perfectly in just a short amount of time. As a people with dry skin, i found both moisturizing enough on my skin, but it didn't last really-really long. I always carry a face mist with me to overcome dry skin problem during the day so i guess it's okay. 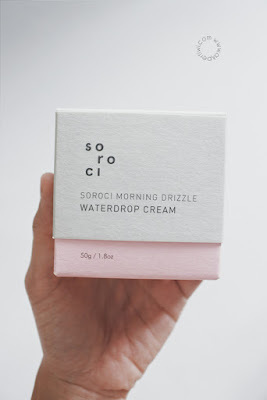 In my opinion, Soroci Morning Drizzle Creams are suitable for normal-dry skin, but not for super dry skin. 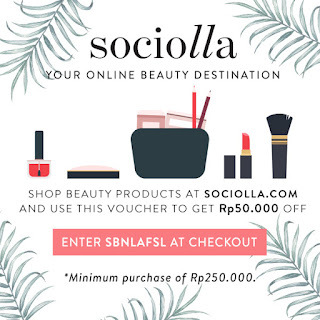 You'll need more such as hydrating essence, hydrating serum, and maybe facial oil to keep moisturized. It's good for oily skin too, because i found them pretty light on skin. I tested this products for 2 weeks, and no breakout at all. 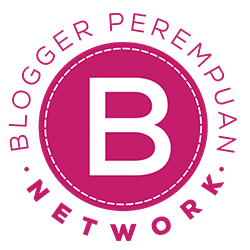 My skin is rather compatible with many products, so i seldom experienced a breakout. 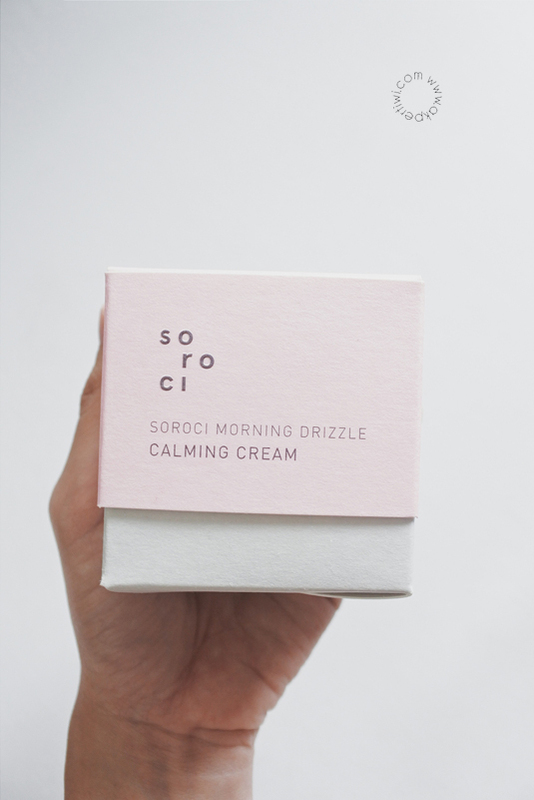 What i love from Soroci Morning Drizzle Cream is their scent, so lovely. 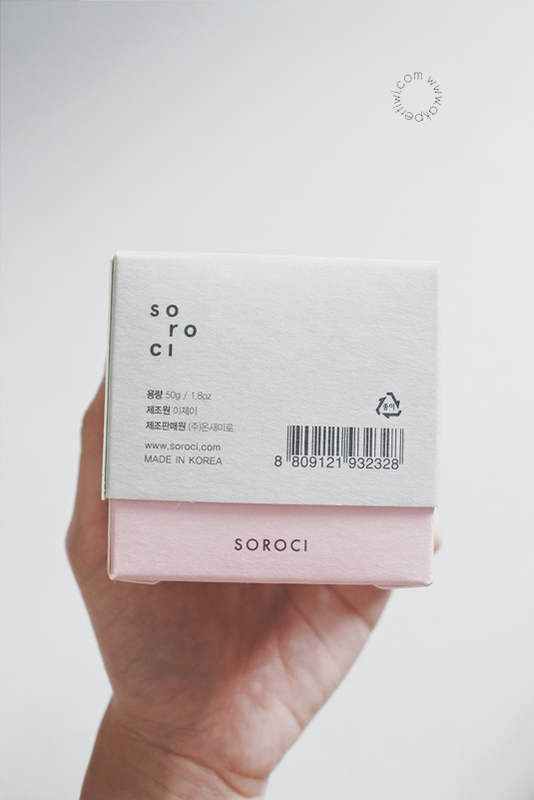 I love the packaging too, it's simple yet beautiful. 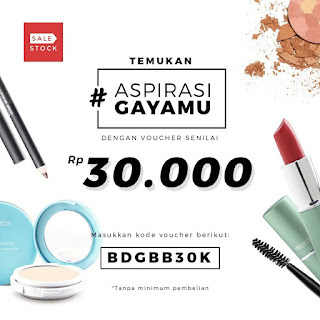 For the price, the conversion rate (according to the price on Althea Korea) is around IDR 250.000, it's a little bit pricey for me and i don't think i'll repurchase these products. But so far i love Soroci Morning Drizzle Cream and they're a perfect choice for those who looked for light moisturizer.